The Meghalaya Peoples Committee on Aadhaar contends that the Supreme Court’s judgement on the biometric identity project provides only ‘partial relief’. Late last year, over 1,500 people from across Meghalaya wrote to the Unique Identification Authority of India, the agency responsible for issuing Aadhaar numbers, asking to “opt out” of the its database. 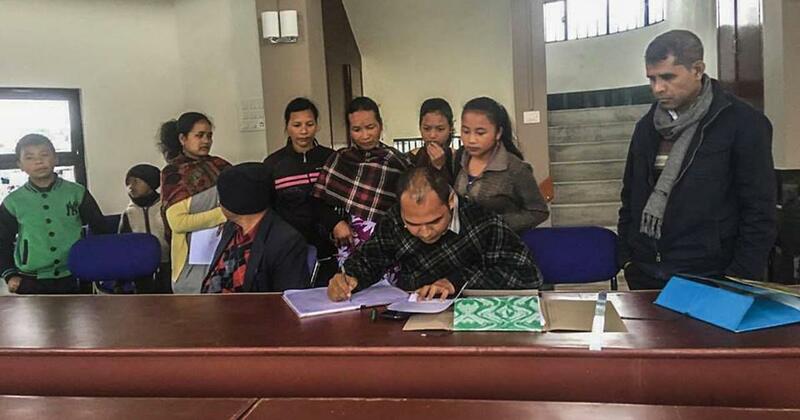 The opt out campaign is led by the Meghalaya Peoples Committee on Aadhaar, an umbrella organisation of student and civil society groups which even became a party to the legal battle over Aadhaar that was settled by the Supreme Court this week. It filed two affidavits in the court challenging the constitutionally of the government collecting people’s biometric data. Not only did the committee not receive a response from the Unique Identification Authority of India, its affidavits failed to feature in the Supreme Court’s judgement upholding the constitutional validity of Aadhaar. While the opt out campaign revolves around concerns of privacy, as elsewhere in India, it has a religious aspect as well. Having a unique identification number for every transaction, one of the committee’s affidavits states, is akin to being marked by the devil in Christianity. The majority of the state’s residents are Christian. The imagery is from the Bible’s Book of Revelation which prophecies about a time when “no man will be able to buy or sell” except those marked by the name or the number of the beast, or devil: 666. Similar concerns have been expressed by Christian groups in Mizoram. At 23.2 %, Meghalaya has one of the lowest rates of Aadhaar enrolment in the country. 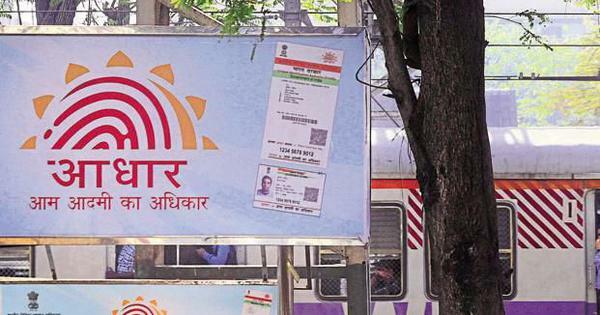 The Meghalaya Peoples Committee, however, said the apex court’s ruling does offer “partial relief”, referring to part of the majority judgement allowing people to “exit from Aadhaar scheme”. How that would actually work remains sketchy given the judgement makes Aadhaar mandatory for everyone availing government subsidies or benefits and filing income tax returns. Meghalaya’s tribal population is exempt from paying income tax. So, they can indeed opt out of Aadhaar, but it would mean forgoing all government subsidies or benefits.